Contestants have to be either starting up a new business, are early in the development stages or launching a new product/service but been in business for less than 3 years. It is open to all ages. Participants are expected to be part of and committed to a local church. The organising team reserve the right to approve or decline all applicants to the market validation training and Lions’ Den Night. 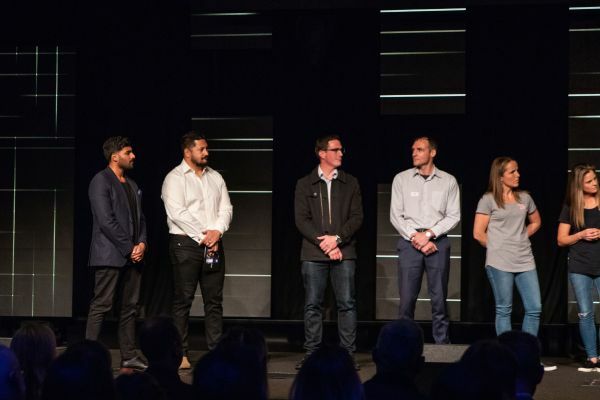 Overall, the Lions’ Den is being organised in good faith to encourage business innovation, development and growth along with mentoring and support across the church communities in Auckland. We are celebrating our God given talents in business and seeking to inspire and support each other in this calling through a combined church event. What’s the process and timeline? 1) APPLY: Complete and submit the Application form. Even if you are not fully prepared, the process is designed to help you move forward. The organising team will confirm your eligibility to progress to the market validation training. 8) WORK, SUCCEED AND SOW: Succeed in executing your idea! Sow into others, sow into God’s Kingdom. Murray Thom – Director, Thom Productions. Murray was named in the Top 10 Entrepreneurs of the Decade by New Zealand Business magazine. 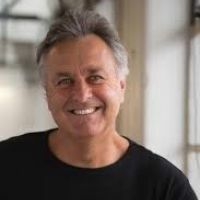 Murray’s productions range from the NZ and Australian songbooks, the NZ and Australian Cookbooks and Birthday cake books through to success outside New Zealand with two of his productions featuring on The Oprah Winfrey Show in the USA. Andy Hamilton – CEO, The Icehouse. The Icehouse is a not-for-profit with a vision to enable the success of NZ business owners and entrepreneurs through knowledge, connection and investment. 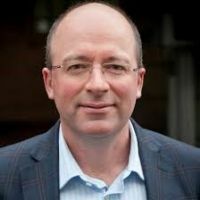 Andy is involved in various business investment forums including on the Board of ICE Angels our Angel Network, being on the investment committee for The Icehouse Start-Up Fund, being Chair of the Angel Association NZ or being Deputy-Chair of the Metro Project - Innovation Group for Auckland. Bronny Jacobsen – Head of Product – Rivers Australia. 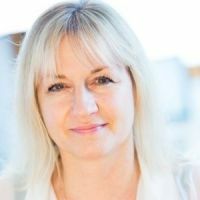 Bronny brings a wealth of experience in fashion, merchandising & buying and retailing insights through leadership roles within Pumpkin Patch, The Warehouse and Rivers Australia. Bronny brings a keen eye for what works with customers and potential markets. 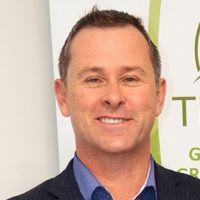 Mike Marr – Founder and CEO of TPT Group. Mike has a strong entrepreneurial focus, particularly in technology and security industries having started 8 companies and undertaken 8+ acquisitions through TPT. He and TPT have won multiple entrepreneurship and business excellence awards. Mike is an active contributor to education and charitable sectors in New Zealand.